Hello gents, welcome back to your fortnightly technology briefing from Winder Wonder. 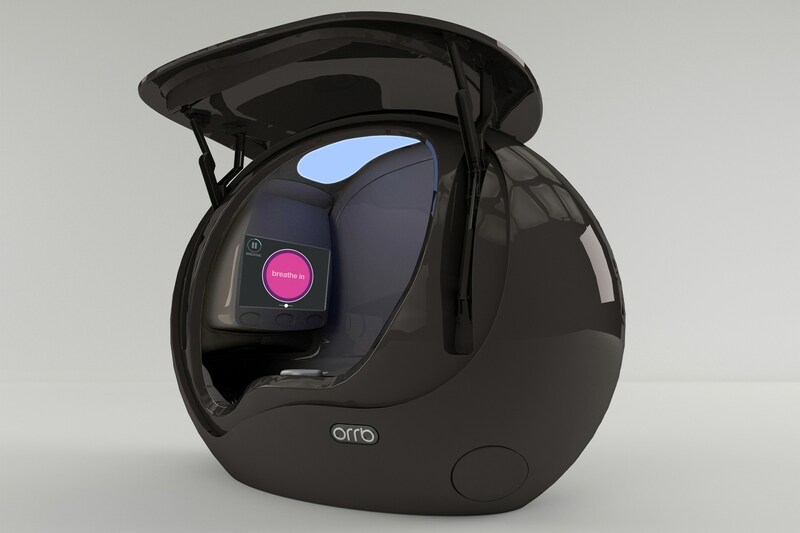 This fortnight discover how one airline are taking their passengers to whole new worlds, get excited about the launch of the Apple Watch and escape it all in a personal relaxation pod. 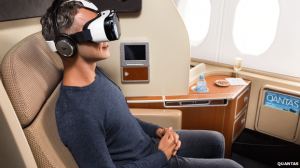 International airline Quantas will soon be offering virtual reality headsets to first class passengers on their US-Australia service. Samsung Gear VR headsets will be offered to passengers in the coming months, who will be able to enjoy a variety of immersive content, from watching an A380 land from the tarmac, to taking a virtual tour of some of Quantas’ first class lounges. But not all content will be promotional. The company say they’ll also be serving up Hollywood blockbusters, although the content on offer is yet to be confirmed. • Would you like to plug into virtual reality in mid air? Share your views below. You may not need an automatic watch winder to keep it ticking, but the Apple Watch has garnered plenty of buzz regardless. And that’s the understatement of the year. This month Apple CEO Tim Cook announced that the hotly anticipated gizmo will be hitting the shelves earlier than anticipated, reaching consumers in April 2015. Cook also took some time to rave about the gadget, claiming that he can’t live without it. • Will you be first in line for the new Apple Watch or do you prefer your timepieces traditional? Tell us all about it! Do you ever wish you could just shut the whole world out? Wouldn’t you love a little sanctuary in the middle of all the hubbub? Your wish is Orrb Technologies command. The firm has developed a “wellness and learning” pod, set for commercial release in 2015, which will isolate you from your environment, giving you the chance to relax, recharge and focus on personal development.